The Archdiocesan Association of Holy Name Societies is sponsoring, ‘An Evening for Catholic Men: Men United in Faith’ from 5 to 8 p.m. Oct. 21 at Transfiguration in Oakdale. The event has a special focus on fathers and sons and the family circle. 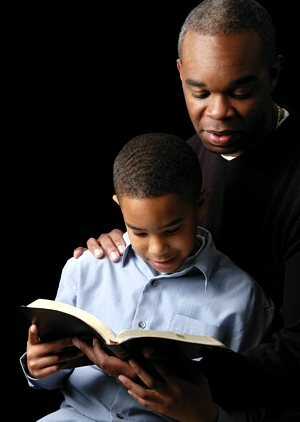 Fathers and sons are encouraged to attend together. Evening includes adoration, Mass, prayer, dinner, a talk and a lively discussion with Catholic men of all ages. Father Bill Baer will speak. Cost is $10 per person. For more information call Chad Crow at (651) 303-9265 or email chad.crow1@gmail.com.